A new, great distinction for Greece is the “Best Island in Europe for 2019” award. 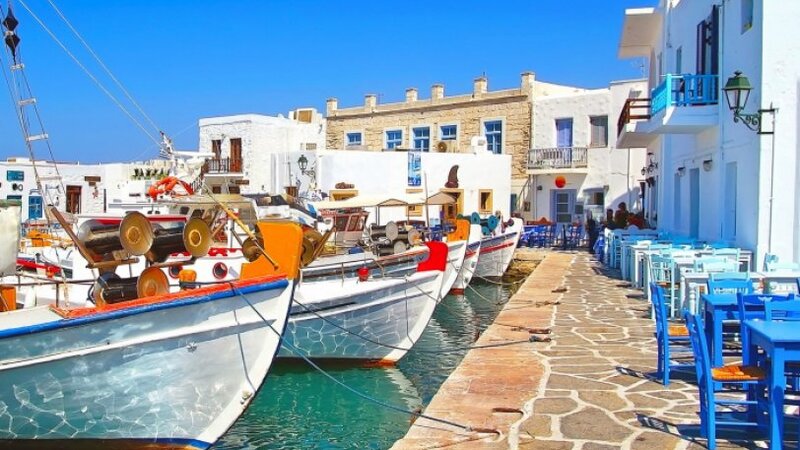 Paros was the island which won the World’s Best Travel Awards. In the category of “Top 10 islands in Europe”, readers rated the islands according to their attractions, their natural landscapes and beaches, their food, their friendliness and their total value, and 6 of the 10 best are Greek. Paros has taken the first place thanks to some of the most gorgeous beaches of the Aegean Sea and its charming Cycladic villages. Páros is located in the heart of the Cyclades, a few hours away from Athens by ferry. The island is alternately described as Greece’s best-kept secret and its biggest up-and-comer — and it’s always raved about.